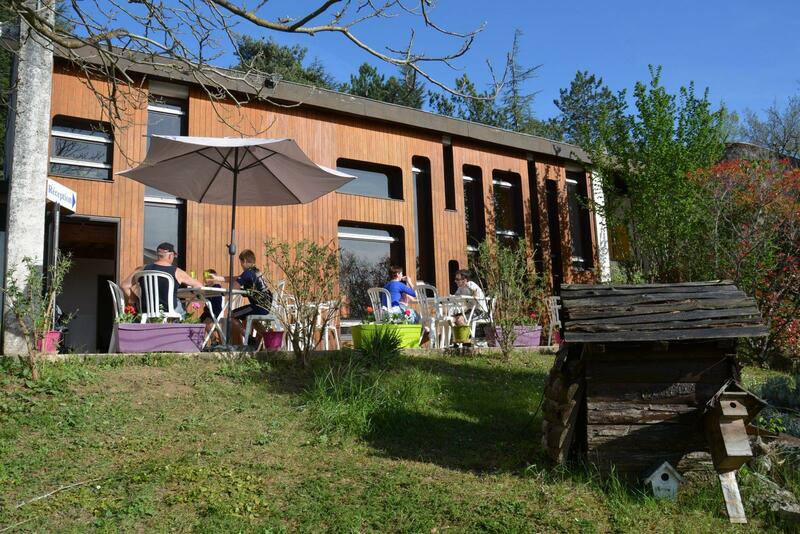 Les Bois de Prayssac holiday resort, located close to the magnificent Causses de Quercy Regional Nature Park, is open from April to November. 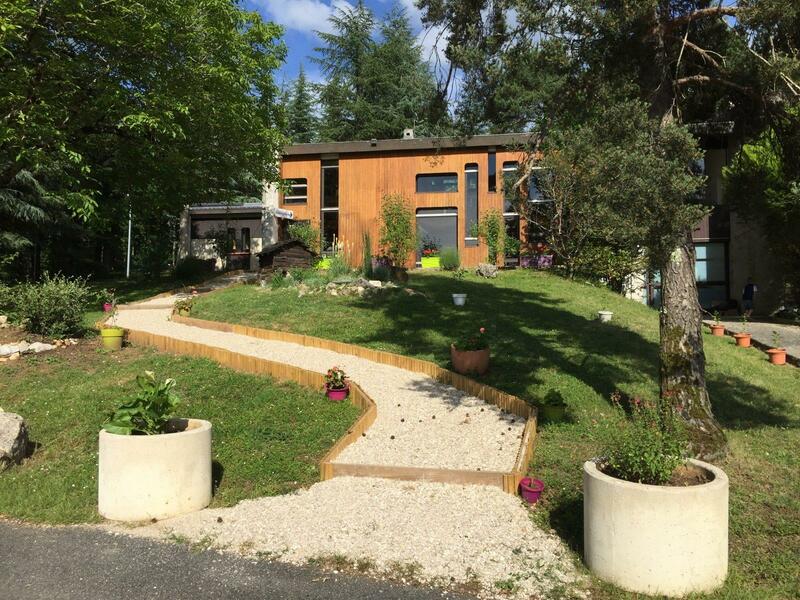 We will be pleased to welcome you in a calm and peaceful setting. 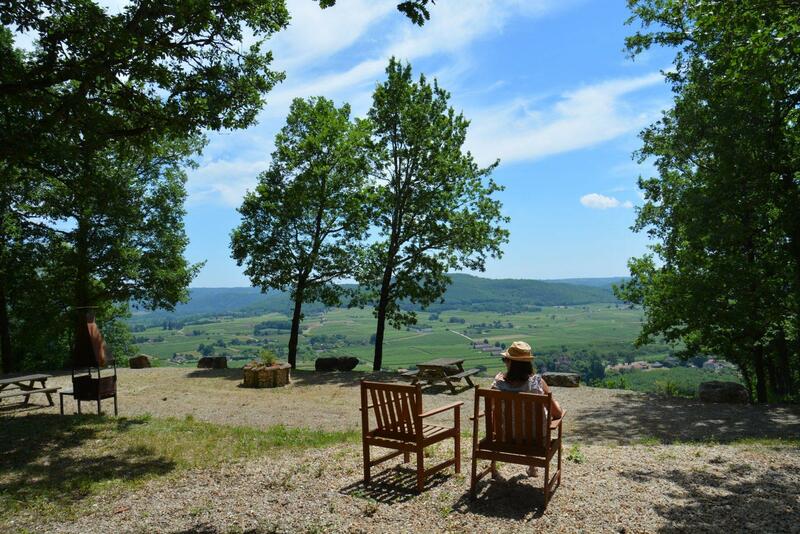 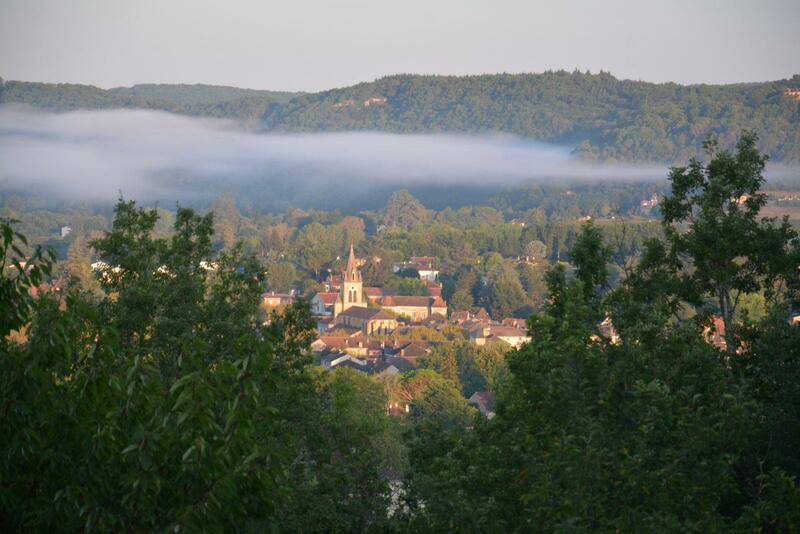 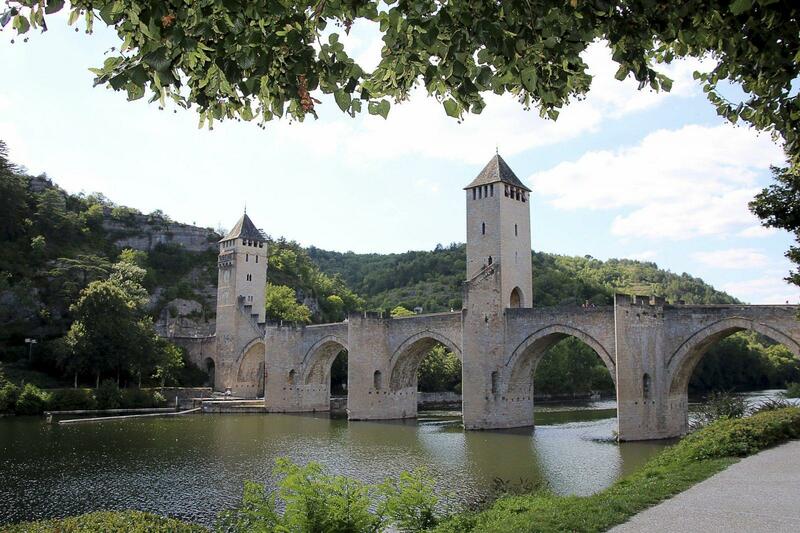 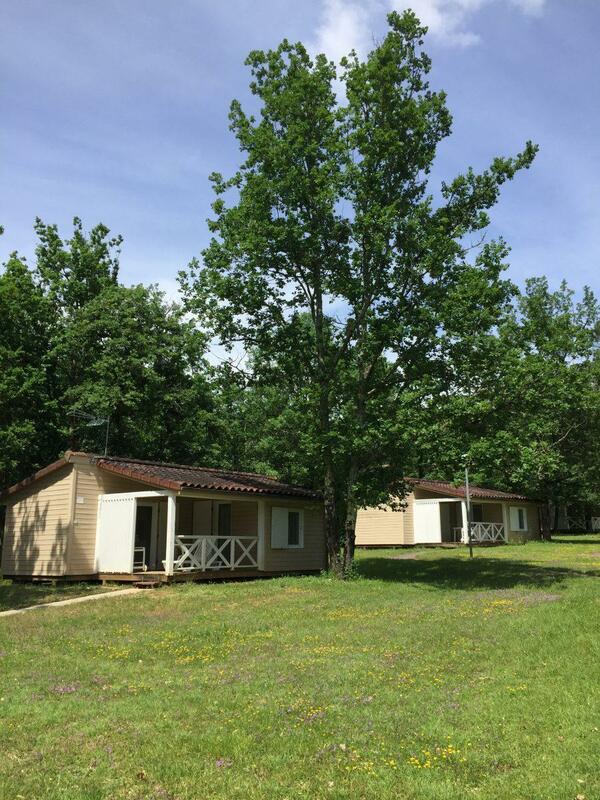 Les Bois de Prayssace holiday resort is located on the edge of the Causses du Quercy Regional Nature Park in the north of Cahors, France (46). 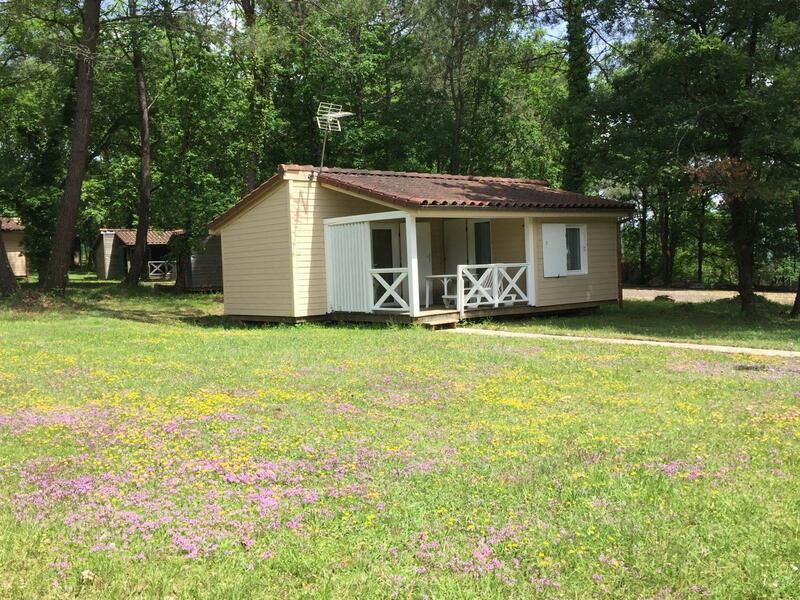 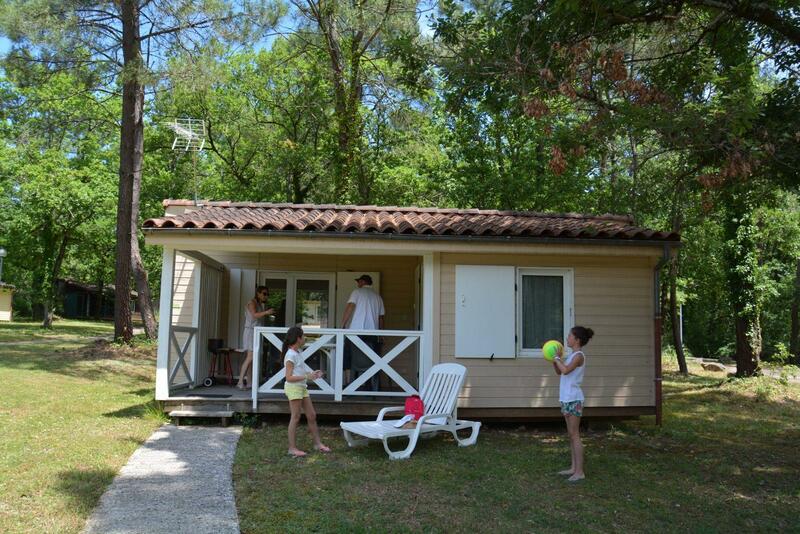 Le Bois de Prayssac camp site offers cosy chalets and several small houses. 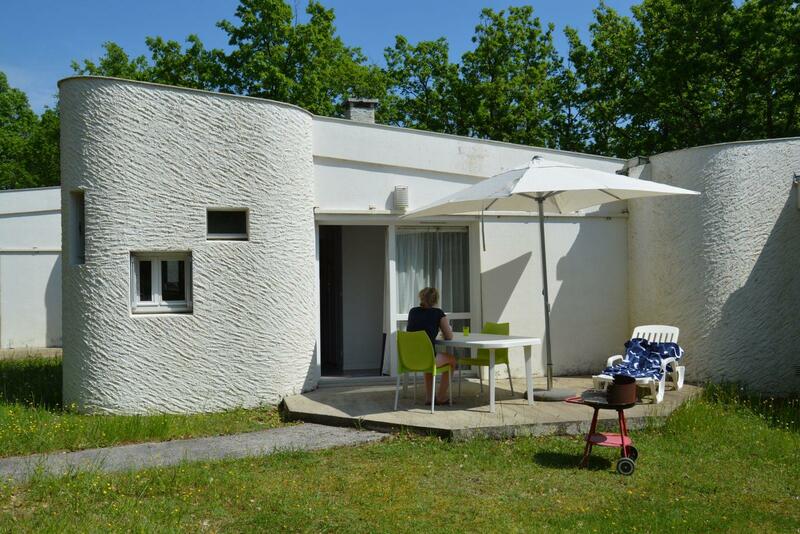 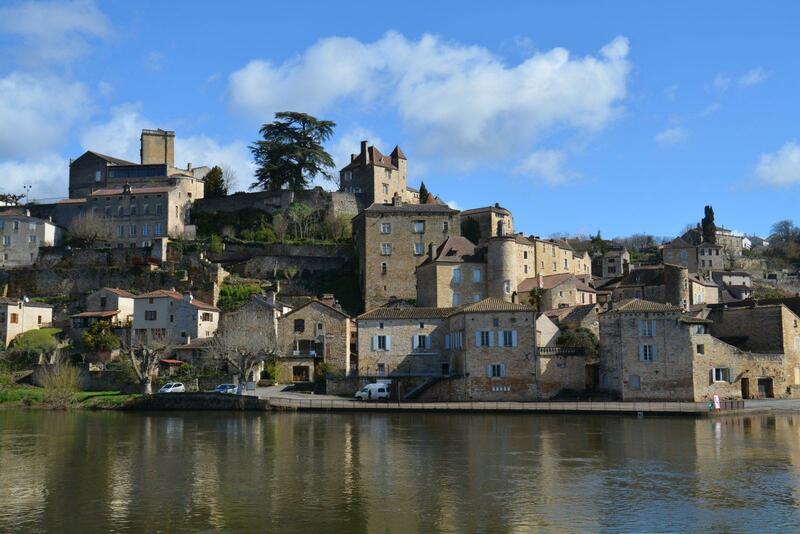 Enjoy an idyllic setting in the Lot Department close to the Causses du Quercy in Occitanie. 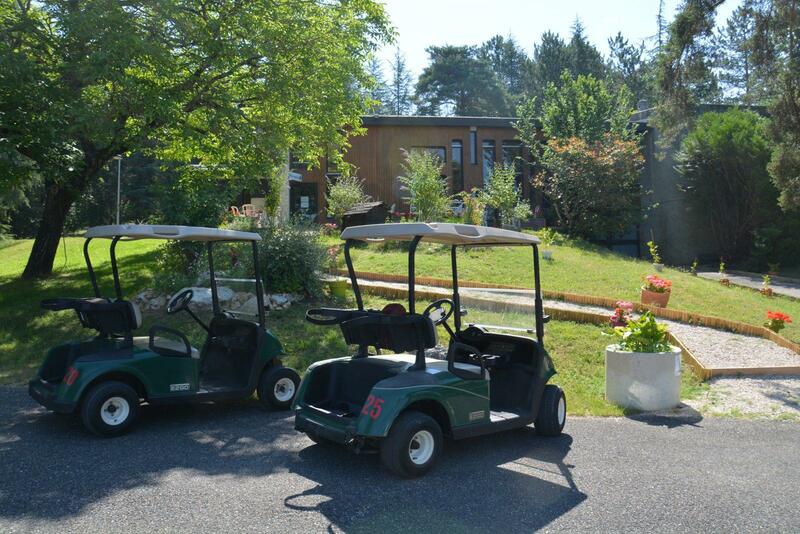 There are many sporting and cultural activites on offer around Les Bois de Prayssac. 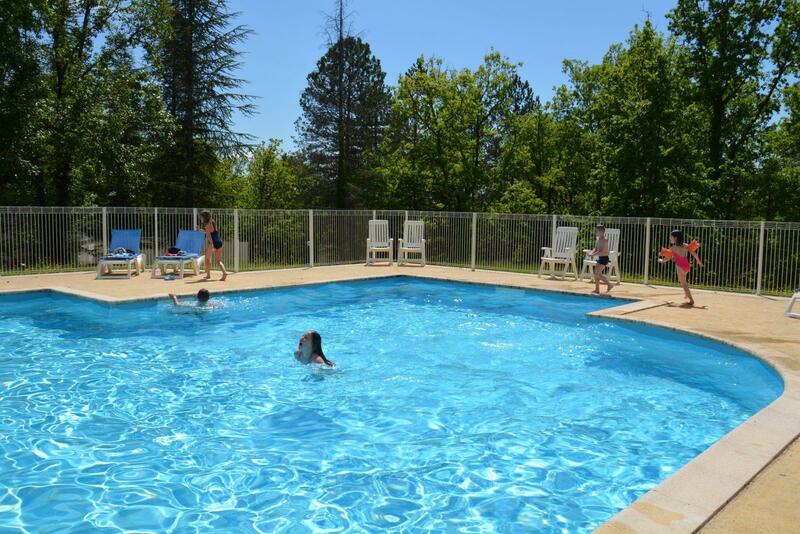 Book your accommodation at Les Bois de Prayssac holiday resort and enjoy your holidays in the Lot Department in the sunny South of France.